I have been playing around with the idea of doing a type of ‘Launching Soon’ blog post for about a month now – I figured since I love it when I see a certain product is launching in the near future, some of you guys might also enjoy this type of blog post. The plan is to do a blog post every month (at the beginning of the month) and give you a sneak preview of products that will be launching during that particular month. That way, you have something to look forward to & you won’t have to wait for too long to gets your hands on it. ♥ NYX is launching a new collection of mascaras called the Boudoir Mascara Collection & features smooth, clump-free formulas for easy, glide-on application. Each mascara has been designed with its own flattering feature – volumising, lengthening, curling, and waterproofing. The collection of mascaras will retail for R 134,95 (per mascara) at selected Clicks stores. Le Frou Frou – volumise and lengthen lashes with a dense comb brush to reach each lash. Faux Lashes – infused with fibres to volumise and extend lashes. The short bristle brush is perfect for dark and heavy application. Pin-Up Tease – darken and curl lashes with hard bristle combs to separate & curl lashes. 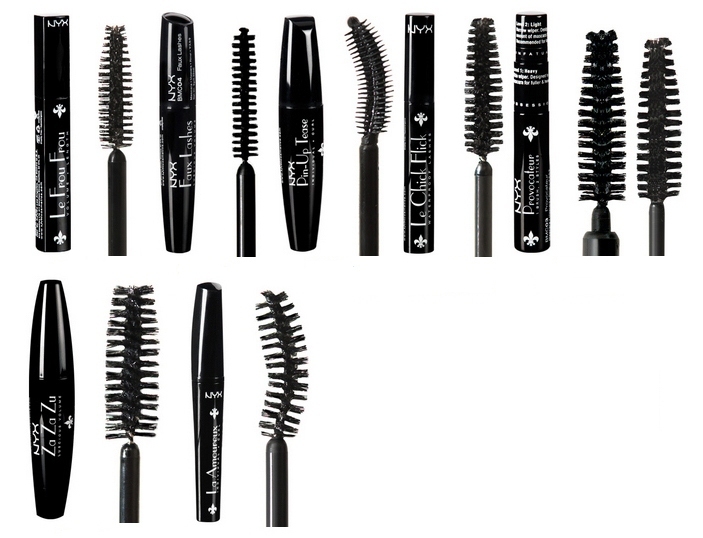 Le Chick Flick – thickening, darkening and waterproof formula with a dense dome brush to reach each lash. Provocateur – volumise and separate lashes. Start with level 1 for heavy application then level 2 to lighten and separate. Za Za Zu – fibre-infused to darken, lengthen, and volumise with a soft bristle brush large enough to cover all lashes in one swipe. La Amoureux – curl and lengthen lashes with the curved spiral wand that manoeuvres lashes expertly. 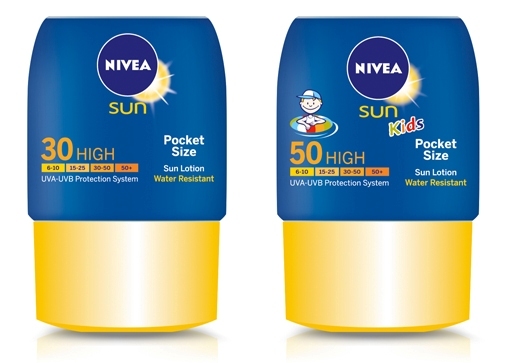 ♥ Nivea Sun is also releasing 2 new products this month called Sun Pocket Size SPF 30 & Children’s Pocket Size SPF 50. These SPF lotions are small enough to fit in a pocket, which means you can leave them in your handbag, beach bag and sports bag – this means they’re ready to use whenever you need it and wherever you may be & will never be caught without sunscreen on a hot summer’s day. While they are tiny in size, they’re big on protection with an effective, balanced UVA/UVB filter system to provide instant protection. These lotions are water resistant to give you effective sun protection that meets Cancer Association of South Africa (CANSA) approval as well as COLIPA regulations (the European Cosmetics Association). The light and non-sticky formula feels silky soft on the skin & comes with dermatologically approved skin compatibility. The Sun Pocket Size SPF 30 will retail for R 39,99 and the kiddies one will retail for R 49,99 (both are 50ml) at leading retail outlets and pharmacies. 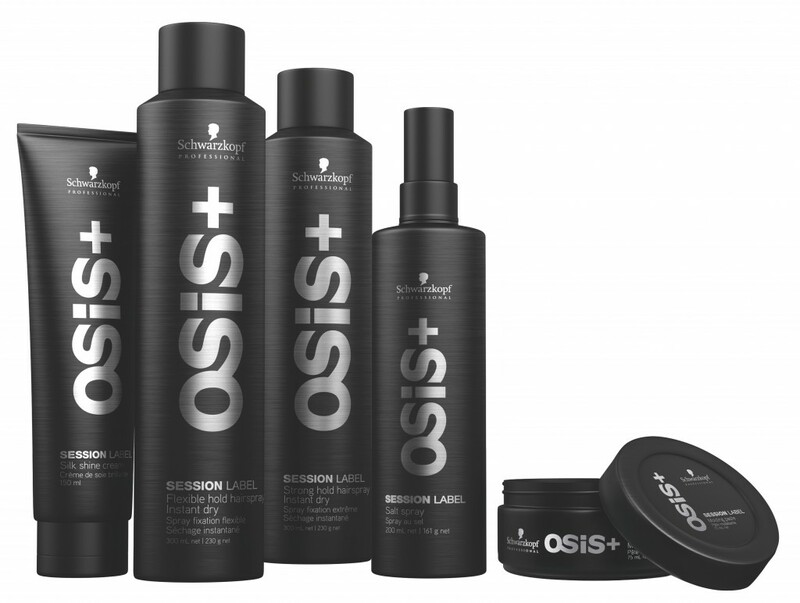 ♥ Schwarzkopf Professional is launching their OSiS+ Session Label this month. The new OSiS+ Session Label range by Schwarzkopf Professional unites precise styling performance with premium catwalk styling quality, giving stylists exactly what they need to create stunning catwalk styles. The range, which includes Strong Hold and Flexible Hold Hairspray, Salt Spray, Silk Shine Cream and Moulding Paste, enables infinite styling variations and delivers results that look as if they’ve stepped straight off the catwalk. The OSiS+ Session Label products will retail for R 239,00 each at Retail Box and selected salons. OSiS+ Session Label Flexible Hold Hairspray – provides strong hold that remains flexible. A new spray nozzle technology ensures an ultra-fine spray and even distribution. The instant-dry formula with memory effect is easy to brush out and still keeps the hair in place. A great product to demonstrate different styles and looks to clients or to give a look a flexible finish. OSiS+ Session Label Strong Hold Hairspray – this strong hold hairspray is a great choice for styles that need a finish with an extra strong hold. The fine, instant dry spray covers the hair and delivers ultra-strong hold. The spray can be brushed out without leaving any residue. OSiS+ Session Label Moulding Paste – the ideal product to mould and add texture to hair. Thanks to the great consistency the Moulding Paste provides strong hold without overburdening the hair, giving styles a matte finish. OSiS+ Session Label Salt Spray – create trendy fashion accents! The Salt Spray provides ultimate structure without weighing hair down for tousled beach looks. OSiS+ Session Label Silk Shine Cream – shiny looks straight off the catwalk. A wonderful solution to create a silky shiny finish without overburdening the style. ♥ ghd South Africa is launching their new limited edition Pastel IV Styler range in March. Dressed in the latest shade of pastel lavender, periwinkle or jade the ghd IV styler has had a new season makeover. Inspired by the hottest pastel colours on the catwalk, you can add a pop of on-trend colour to your styling routine. The ghd pastel collection features the ghd IV styler in three super-glossy fashion-forward shades, all with contrasting black plates. With ceramic heat technology to straighten and smooth, and a rounded body to create curls and waves the ghd pastel collection has all the versatility that you’d expect AND comes in a limited edition collector’s edition box. Complete with sleep mode (switches off if not used for 30 minutes), universal voltage for consistent performance when travelling, round barrel (creates curls, waves and flicks as easily as it straightens), professional-length 2.7m power cable and 2 year manufacturer’s guarantee – this is a must-have! The pastel IV Styler range will retail for R 1820,00 at Retail Box and selected salons. 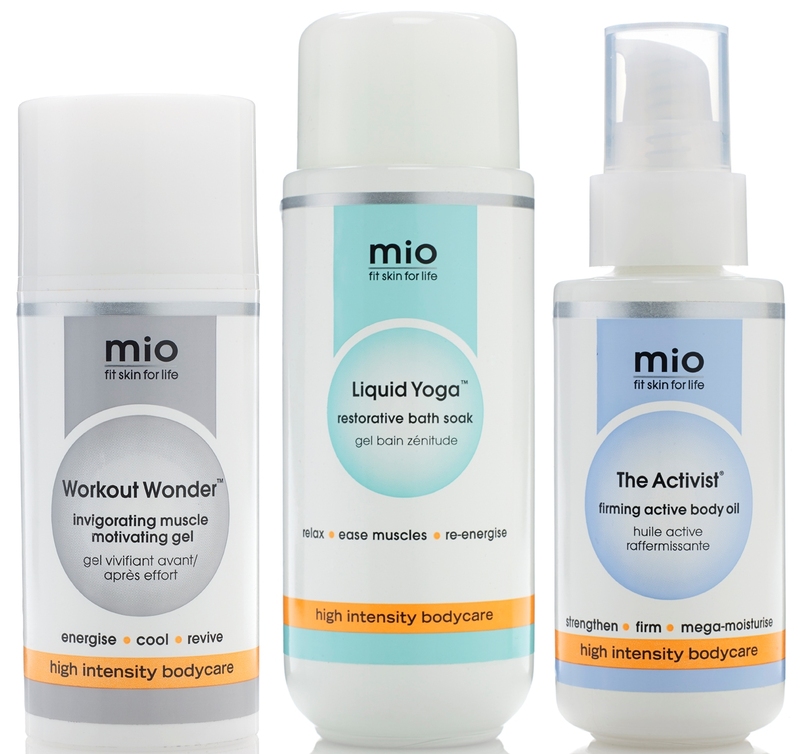 ♥ Mama Mio is launching 3 new products this month called the Mio High Intensity Bodycare Range. Mio is the first skincare brand to target the fitness and wellness market, speaking a new language with focused body solutions. Fit skin is smooth, firm, strong and glowing. It is personal – your skin, at its very best. Mio has introduced categories of individualised skincare products, designed to meet specific needs. Each product is like a personal fitness trainer for your skin, going beyond skin deep by giving straight-forward skin fitness, nutrition and exercise advice to help increase product efficacy. Workout Wonder – is an invigorating muscle motivating gel. This gel is instantly cooling and revitalising to pep-talk your muscles, increase circulation, ease aches and inflammation and help speed up recovery. Ideal pre- and post workout or anytime to ease tense muscles from daily life. Will retail for R 450,00 from selected salons listed here and Wellness Warehouse online. Liquid Yoga – is a restorative bath soak (the perfect wind down wonder). This is the perfect milky-moisturising blend of essential oils, mineral salts and therapeutic herbs. Liquid Yoga is your personal masseuse in a bottle: helping with muscle fatigue, relaxing tight, stressed shoulders and soothing tired, achy bodies whilst detoxifying and re-energising. No other bath treatment is as rich in these incredible actives, plus it is SLS-free. Will retail for R 550,00 from selected salons listed here and Wellness Warehouse online. The Activist – is a firming active body oil that has been formulated to strengthen and nourish dry, stressed skin. This is the best resilience-building antioxidant body oil you will ever use. It seals in vital moisture for strong & supple skin. Will retail for R 615,00 from selected salons listed here and Wellness Warehouse online. ♥ John Frieda is releasing their new Full Repair Repairing Oil Elixir. This hair oil reduces breakage and creates visibly repaired, smooth and more manageable hair without weighing it down. It contains Inca Inchi Oil; one of the highest sources of omega fatty acids in the world and contains 47 x more Omega-3 than Argan Oil. Adds body, strength and smoothness to hair; tames fly-aways and adds shine to styled hair. Protects hair from damage from the heat of styling tools & reverses the look and feel of damage with every use. This product will retail for R 110,00 at Clicks stores. ♥ XEN-TAN will be launching 2 new products this month – Flawless Logic and Ins-TAN-taneous. Flawless Logic – a luxurious gel-to-powder stick that lets you create legs or arms that are flawlessly tanned in minutes. Blend anywhere you want to tan and smooth out skin tone, or hide age spots and broken veins. Tanning lines or uneven pigmented areas can be blended without masking them with thick makeup-type products. The sheer bronze and golden shimmer hide flaws, while giving you a tan you can wash away at the end of the day. 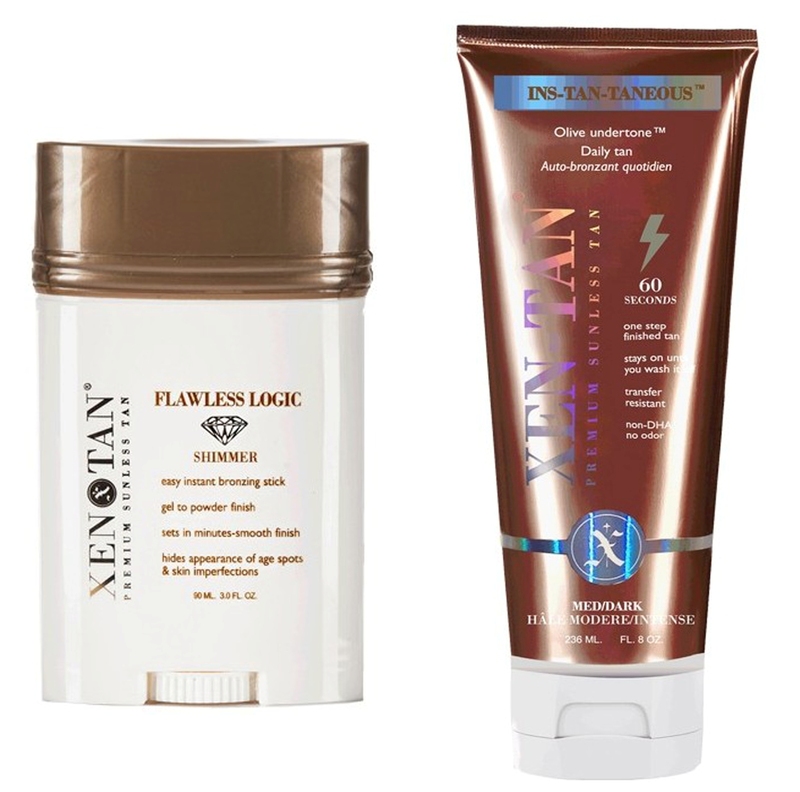 Use it over self-tan to add shimmer and elegance, or use it alone to create a perfect tan by itself. The easiest fast fix for legs and great for travel, plus is safe for the face and décolletage. Flawless Logic will retail for R 420,00 and is available from XEN-TAN SA or selected skincare centres listed here. Ins-TAN-taneous – skip the self-tanning process and go straight to the tan. If you dislike products with DHA, but want to be instantly tan, now you can. This applies in 60 seconds and sets in 60 seconds so you can dress and go. Delicious tropical scent with no processing odors, is transfer-resistant & stays on until you wash it off. The formula is a sheer brown colour (without the orange tones), which you can apply as thick or thin as you like for soft tan, or a really deep tan. Ins-TAN-taneous will retail for R 480,00 and is available from XEN-TAN SA or selected skincare centres listed here. 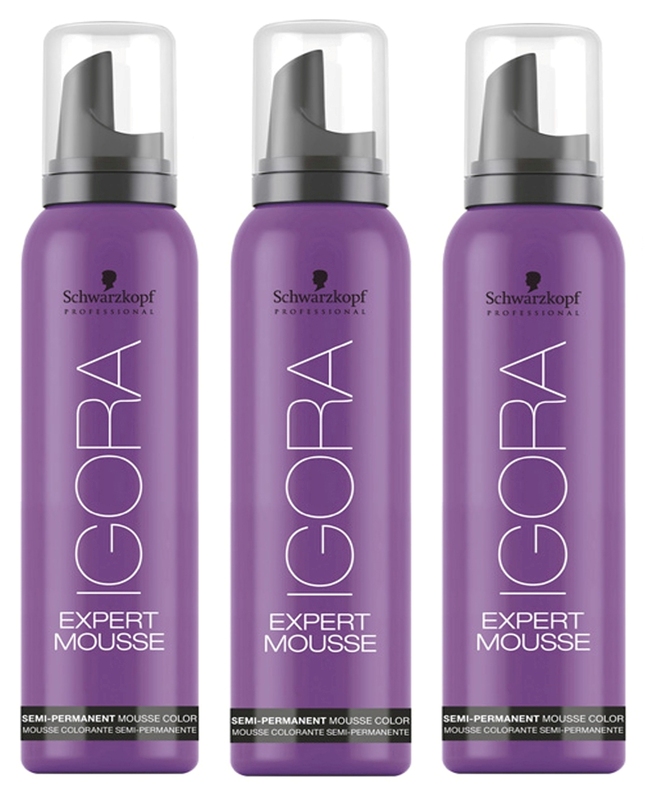 ♥ Retail Box is launching the Schwarzkopf Professional IGORA Expert Mousse in March (they are actually already available on their website). IGORA Expert Mousse is a conditioning colour mousse that adds brilliant shine & lasts up to 8 washes. Perfect for colour-shy ladies who do not want to commit to permanent hair colour. All shades are intermixable and will intensify your natural base colour, or neutralise blonde and grey hair. These colour mousses (available in 5 shades) retail for R 235,00 at Retail Box. That’s all I have for you for the month of March. 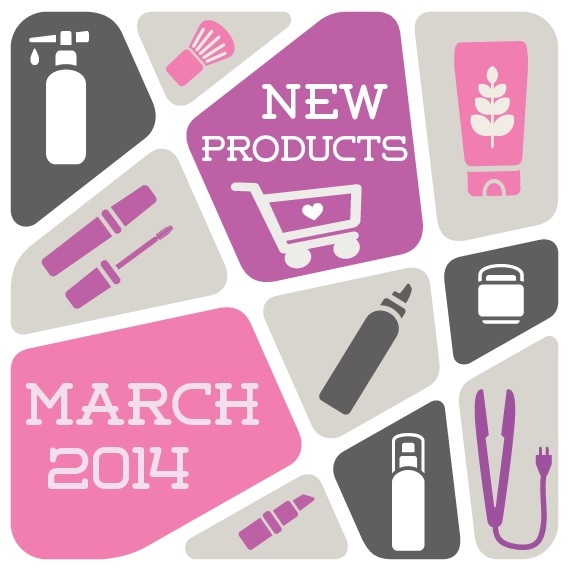 I already have some information for new products launching in April too, so I’m looking forward to doing that blog post! Do you like the idea of this blog post series? Leave me some feedback in the comments section below. L-o-v-e this idea, Luzanne! Now thanks to you, I’ve already added the ghd, John Frieda hair oil and NYX mascara to my list of things I want to buy. YAY! Thank you so much, Caryn! It makes me so happy when I receive positive feedback on my blog posts (whether new or old). Oh! I like this idea very much, like you said it gives us something to look out for during each month and you are keeping your readers abreast of new products launching. I’ve added the mascara and hair oil to my list, my hair really needs a good product to add moisture and my mascara is on it’s last leg. Snazzy idea, I can already say I’m looking forward to getting my hands on the Xen Tan stick and the Nivea SPF for my bubba. Thank you, Farzana – it does sound wonderful, doesn’t it? 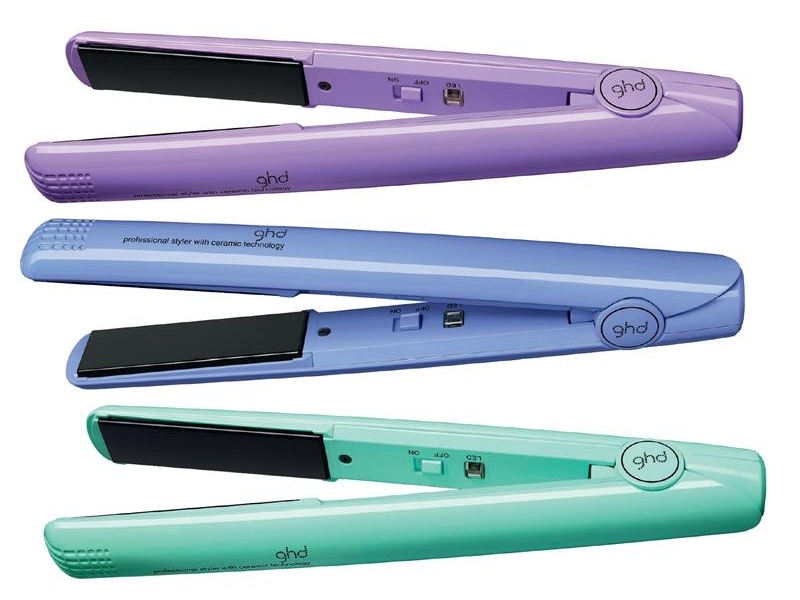 I love the colors of the GHD stylers…I would so love the lavender one. Aren’t they absolutely stunning!? The lavender one is my favourite too! I agree with all of the above – this is a great idea. I am always interested in new products. This is why I loooooooove your blog. I always learn something new 🙂 Thank you. Ouuhhhh those NYX mascaras look amazing! You really have the greatest ideas! Would love to try the Schwarzkopf OSIS Flexible hairspray. Looking forward to next month’s Launching Soon! The Flexible Hair Spray does sound lovely, doesn’t it?